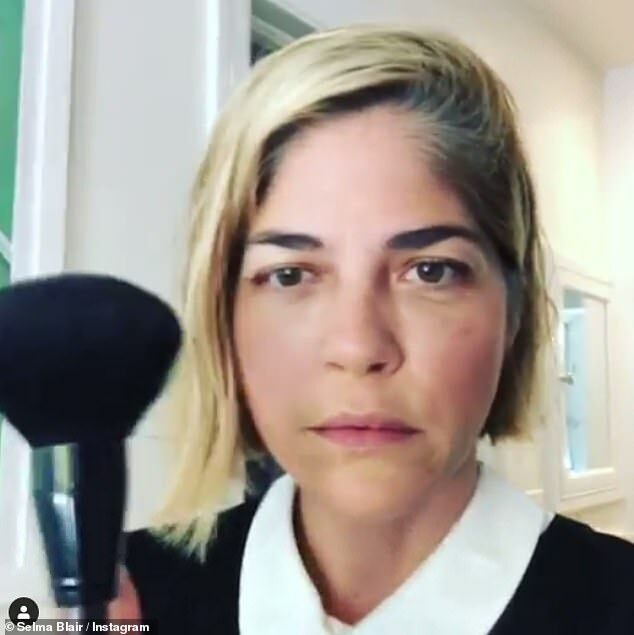 Selma Blair was lauded by fans after she poked fun at her struggle to apply make-up. 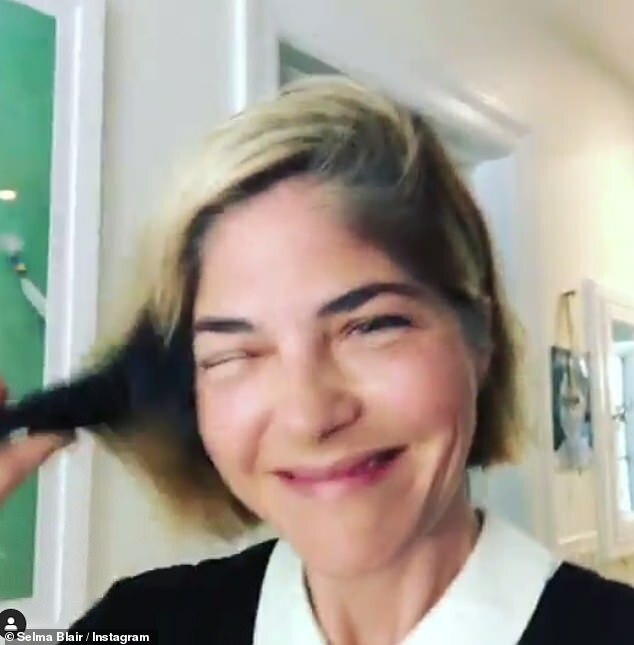 The Cruel Intentions star, 46, has multiple sclerosis, which can result in muscle stiffness and spasms, making it difficult to blend her Beauty products. 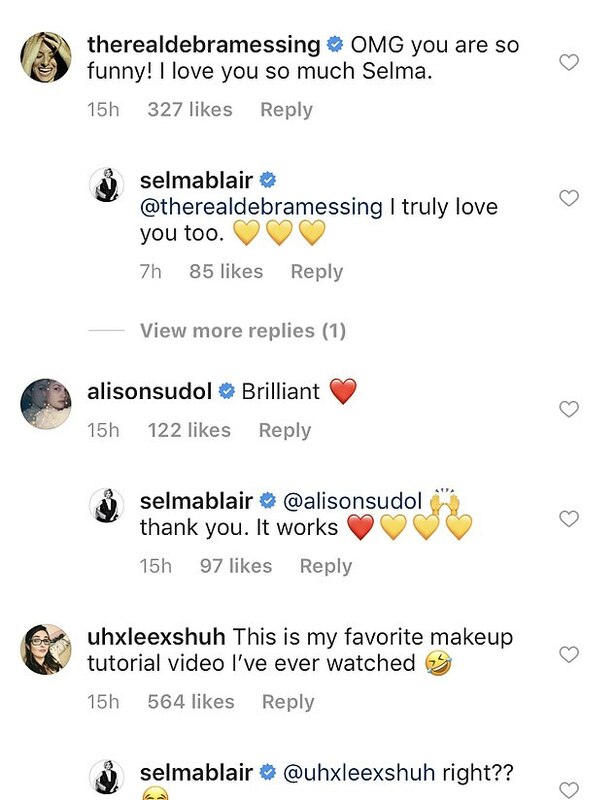 After confessing that her friends often have to help her, Selma shared a hilarious make-up tutorial for fellow MS sufferers on Sunday, which left her followers in hysterics. 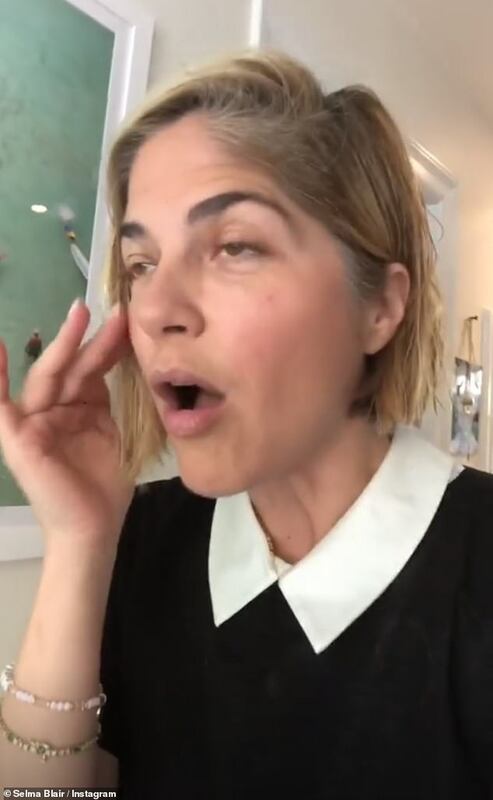 Filming for her Instagram Stories, she explained: 'My fine motor skills aren't like fine at the moment, so I just wanna say I'm gonna probably give a make up tutorial... never! 'But if i do, you know I'm really just trying to have fun. Because I've noticed that I put my make up on in the morning, and all day people are rubbing my face - friends. 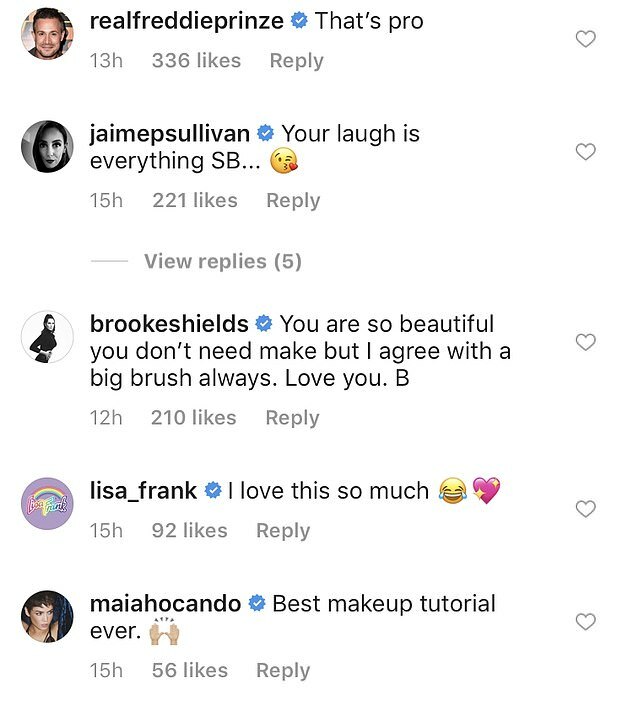 She then poked fun at her application skills, grabbing a giant blending brush and ramming it into her face as she quipped: 'So MS people, brush big, bronzer, there, done, stop, bye'. She captioned the clip: 'Here is my solution to applying makeup with a lack of fine motor skills. #laugh and feel free to reapply my makeup. 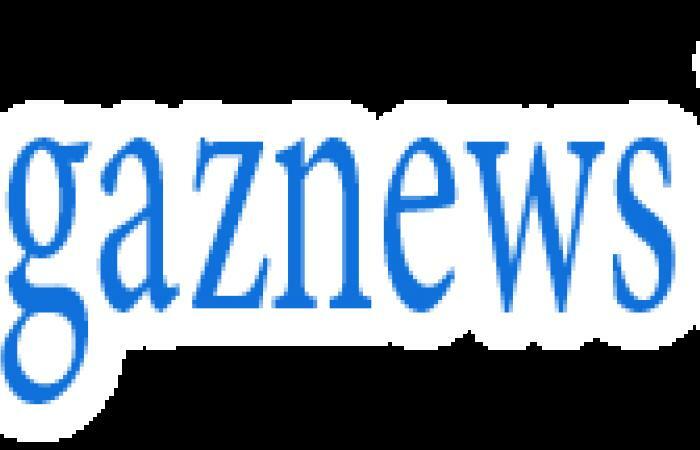 #makeuptutorial #real'. 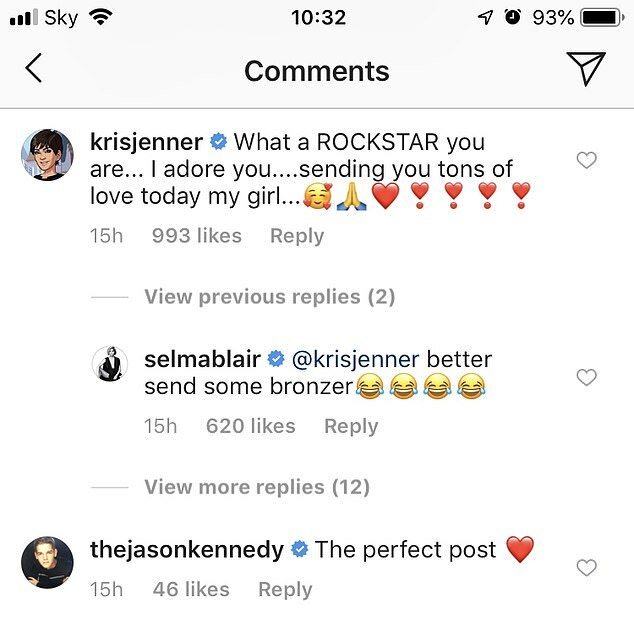 The clip won hundreds of adoring comments from fans and her celebrity pals, with Kris Jenner sharing: 'What a ROCKSTAR you are... I adore you....sending you tons of love today my girl...' to which Selma joked: 'better send some bronzer'.